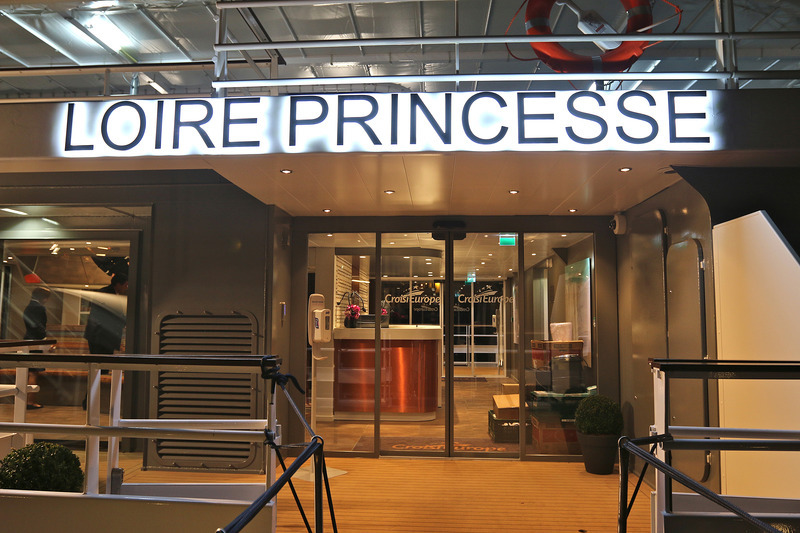 The MS Loire Princesse is a paddle riverboat. 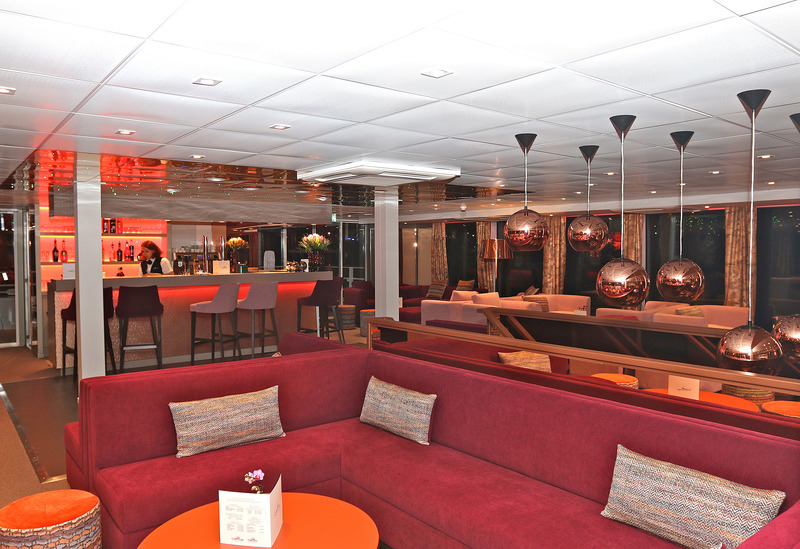 CroisiEurope drew inspiration from days past to build a unique, hi-tech ship. 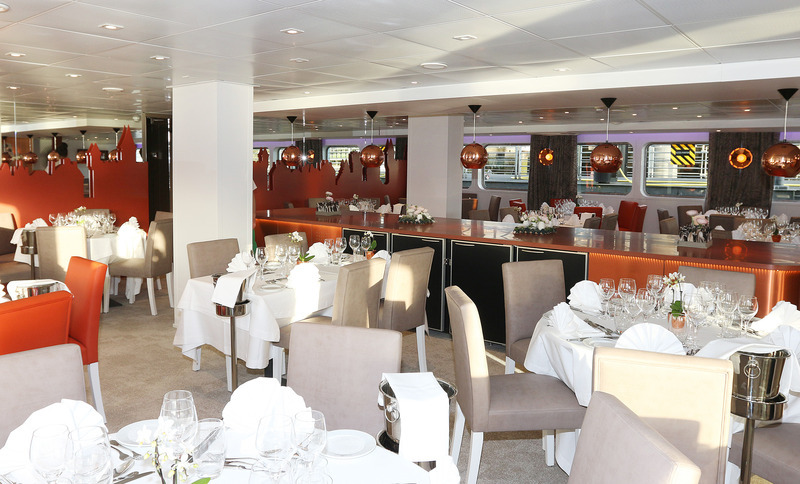 The MS Loire Princesse cruises on the Loire between Saint-Nazaire and Angers. Onboard amenities: Lounge/bar with large picture windows and dance floor, patio, restaurant with sit down service for all passengers at once, vast sun deck with chaise lounges, gift shop. Air-conditioning throughout entire ship and in each cabin. Free Wi-Fi on board.